It was so fun to catch up with our friend, the amazingly talented and charming Norman Ambrose, last week. 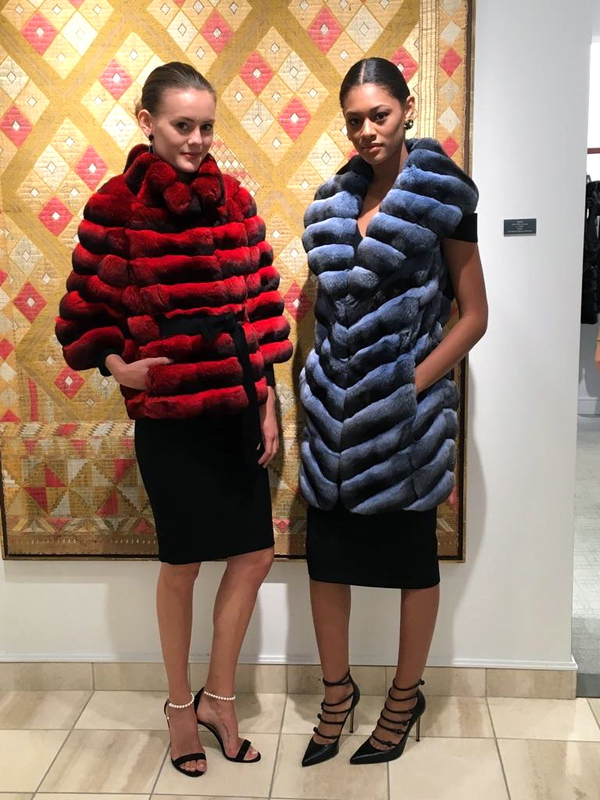 His couture designs are what every girl dreams of wearing, and we immediately fell in love with his new fur collection debuted at Neiman Marcus. Each piece is handcrafted in the U.S. with the personal attention of Mr. Ambrose. His designs offer a combination of expertise in pattern, construction, and color—a refreshing detour from the brown fur coat. 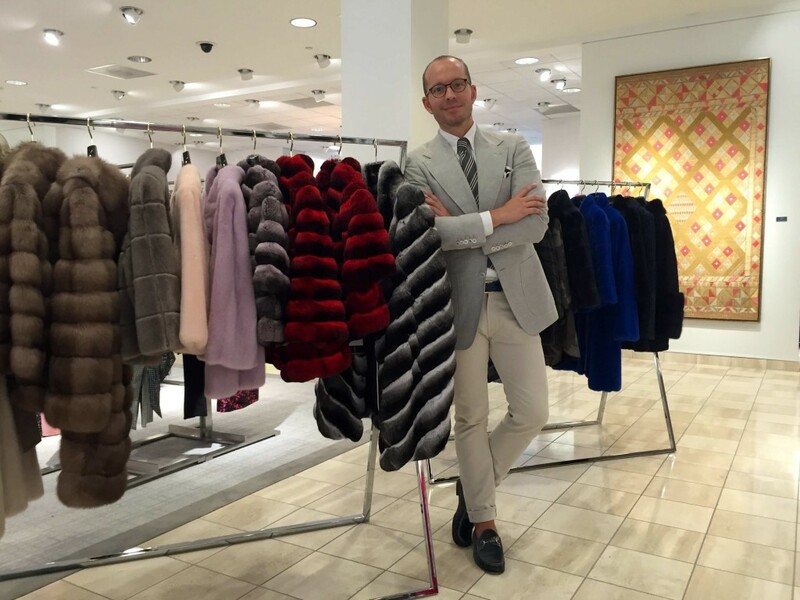 The finest furs and skilled fabrication make his collection luxe, but it is Ambrose’s commitment to the woman first that makes it truly exceptional. 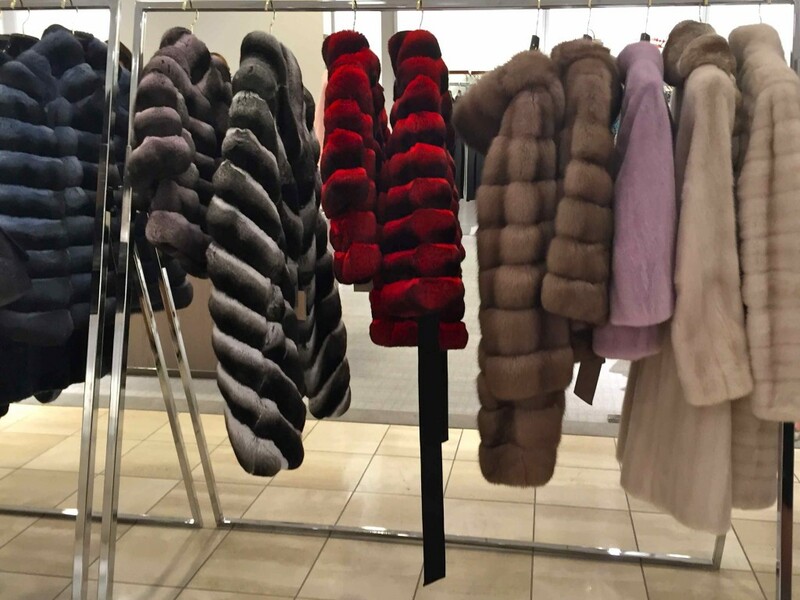 JL: Your collection is unique in its use of pattern and color rarely found in furs. How do you begin the process of creating your intricate designs? NA: It all starts with the color palette and the season’s theme. Once established, the process of design begins to create a new silhouette and improve upon the essentials that are the core of the collection. JL: You are also know for utilizing new and unique forms of craftsmanship. Has finding ways to execute your pattern designs ever been a challenge for you? NA: The challenge is to continually find something new, and this is exciting. Pushing one’s boundaries to experiment and try the new keeps me inspired and viewing things with an open mind. JL: Who would be your dream client for Norman Ambrose–contemporary or past? NA: From the past: Mona Von Bismark. Present: Lauren Santo Domingo. JL: What are you looking forward to most about this fall season? NA: Being in store with my clients and the collection. There is nothing more rewarding than working directly with the client, understanding her needs and fulfilling them. JL: Fill in the blank: if I die while shopping, I’d like it to be at ____ with ________ in-hand. NA: If I die while shopping, I’d like it to be a Eataly with fresh white truffles in-hand.